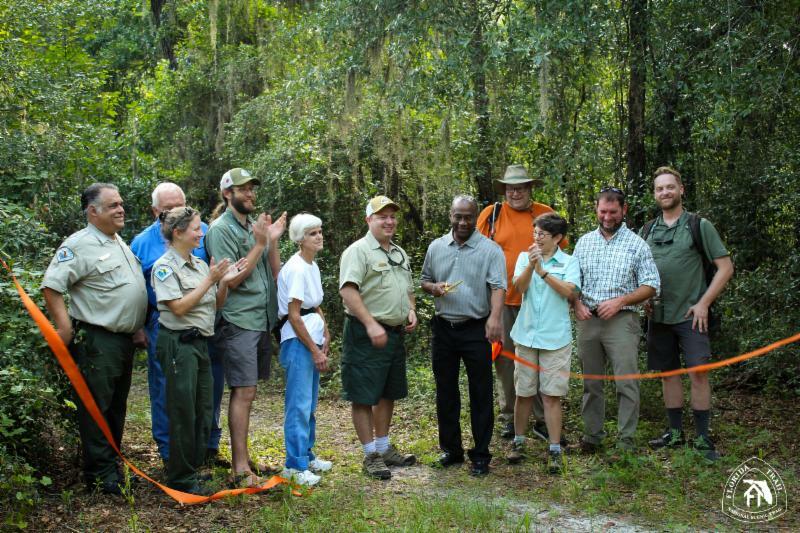 Earlier this month, the FTA celebrated the opening of a new section of the Florida Trail along the Suwannee River in Big Shoals State Park. Present were FTA staff and President, Leslie Wheeler, alongside the US Forest Service Trail Administrator, Shawn Thomas, Big Shoals State Park Manager, Manny Perez, and representatives from the Suwannee River Water Management District and the Town of White Springs. 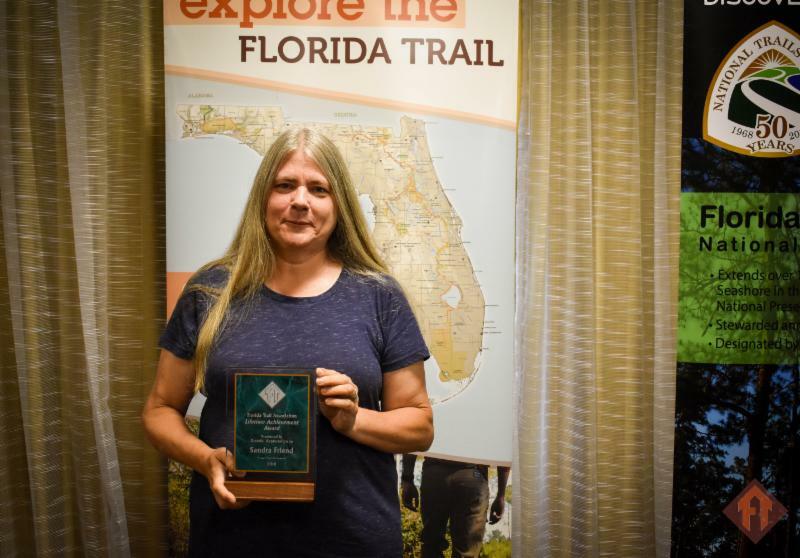 Also present were approximately thirty members of the public that came out to support the Florida Trail and the collective effort to close gaps. 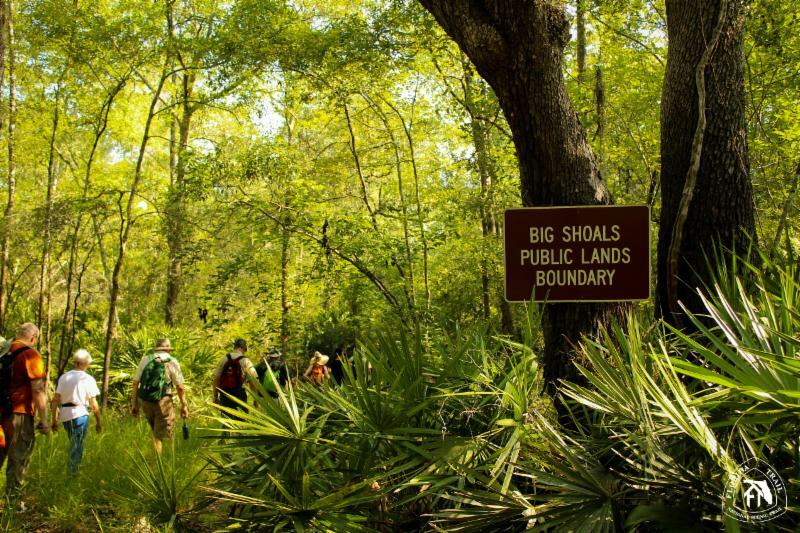 After an FTA-sponsored breakfast and some encouraging words by several land managers, the group took off on a three-mile round trip hike from Bell Springs Trailhead to Big Shoals. 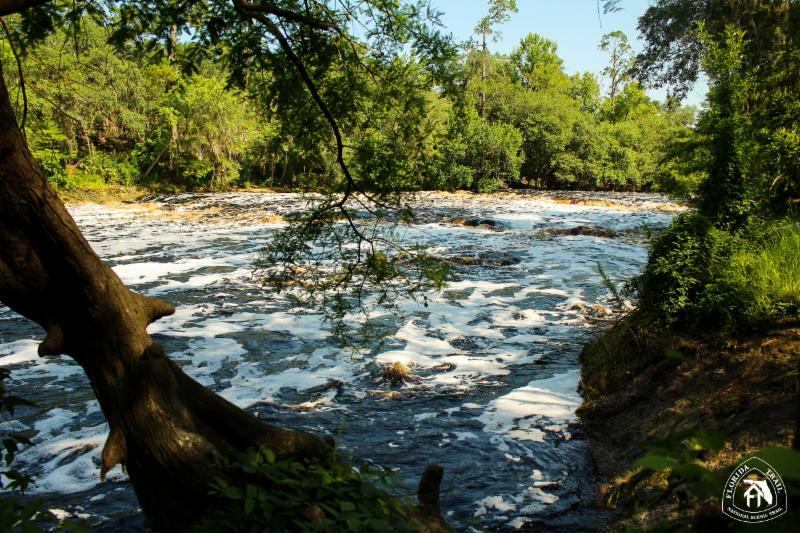 The Suwannee River was 55 feet above sea level that day, which made for a spectacular flow at the shoals. Not quite class III rapids, which only occur between 59-61 feet, but still a real treat to see in Florida. 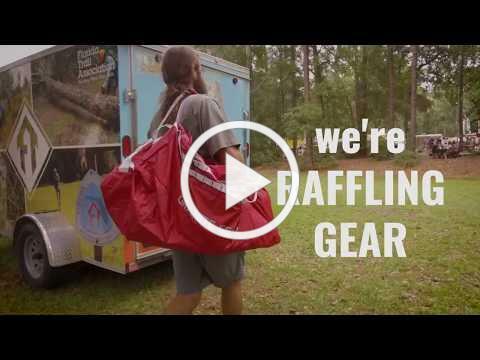 This new section of trail eliminates 5 miles of road walk and adds 3 new miles of trail between the Osceola National Forest and the Town of White Springs. 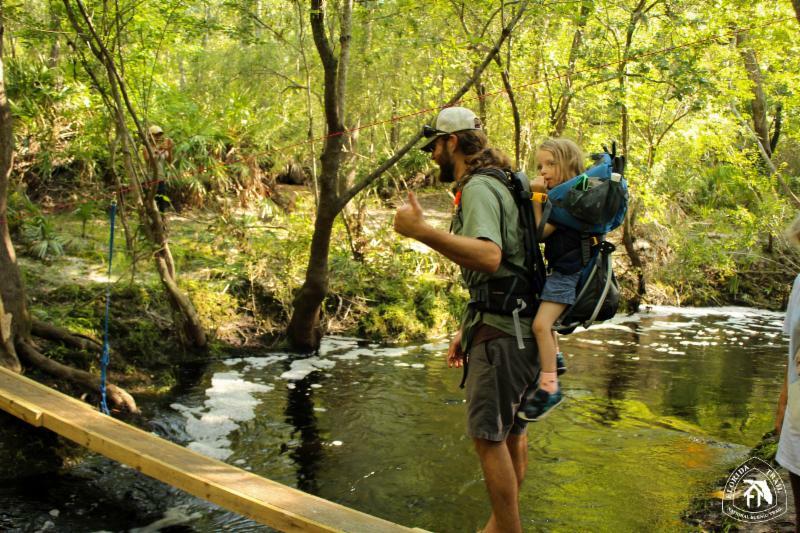 It is a gem of a trail and certainly one of the highlights of the North Florida region. For a map and additional information on this new section of trail, visit our Trail Closures & Notices page. 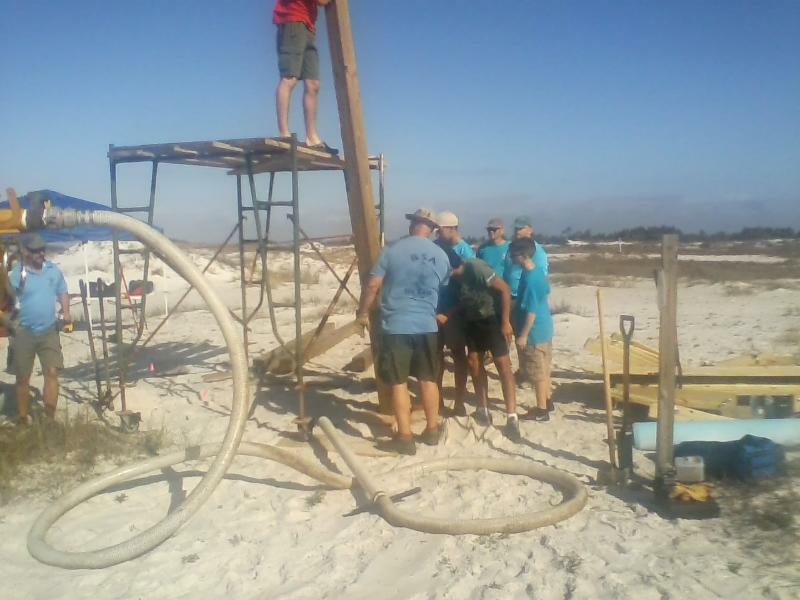 New kiosks for the Seashore section and Navarre! 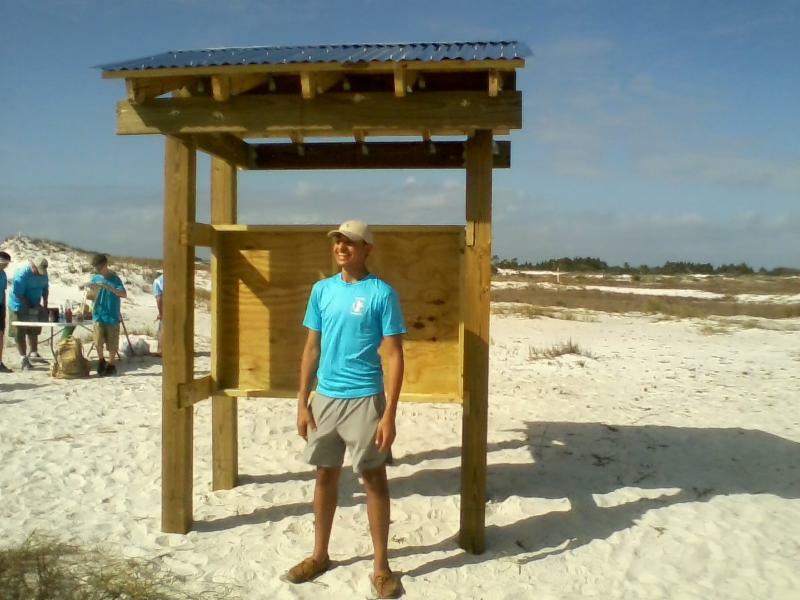 This past February, David Melega of Boy Scout Troop 106 completed his Eagle Scout service project by constructing a trailhead kiosk for the Dunes Trail in Pensacola Beach. This popular section of the FT features the only beach and sand dune environment found along the trail. 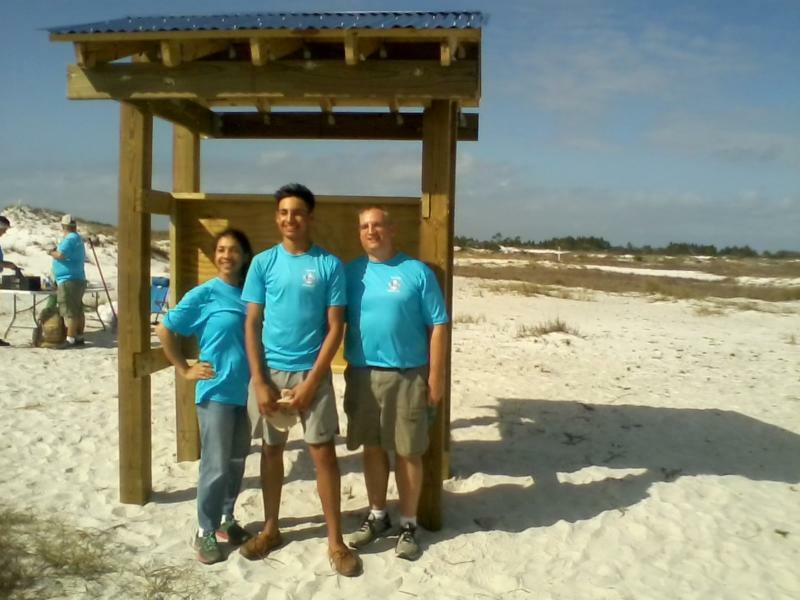 The area is extremely popular with visiting tourists, and the new kiosk provides a much welcomed opportunity to further promote the Florida Trail and educate visitors about our organization’s mission. Many thanks to David and the Scouts for their fantastic work! Western Gate Section Leader George Brinkman and fellow volunteer Ed Walker put the finishing touches on the kiosk last month by installing a newly-designed kiosk panel. Based on a standardized state-wide design, these eye-catching panels feature detailed maps, hiking guidelines, and information about how to get involved with the local FTA Chapter. 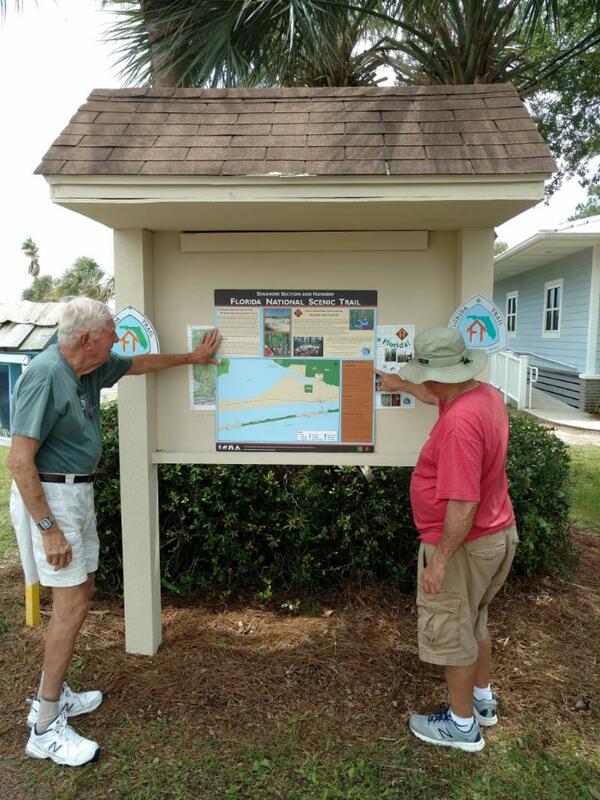 George and Ed have also recently refurbished another kiosk at the Navarre Visitor’s Center, and this location also received an updated panel. Be sure to check them out if you’re in the area! USFS and FTA staff will continue to work with local volunteers on new kiosk display panels over the next few weeks; next on the list are kiosks in Blackwater State Forest, Eglin Air Force Base, Nokuse, and the Choctawhatchee River Section. Join or Renew Your FTA Membership to Win Gear! 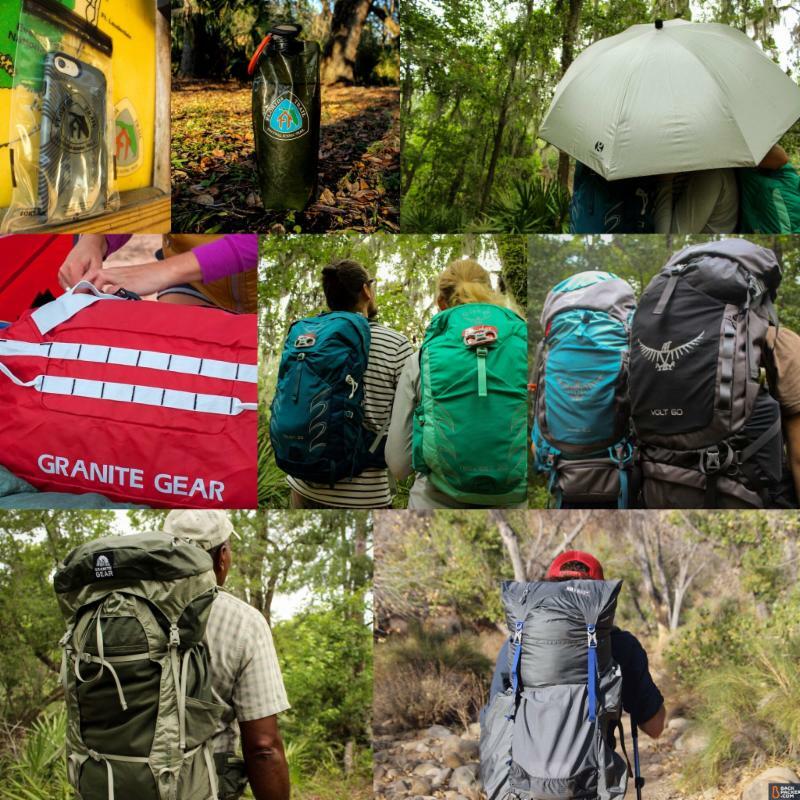 STARTING JULY 1ST, 2018: Join or Rejoin the Florida Trail Association in the month of July to receive a “Thank You” gift of a waterproof, submersible Loksak® cell phone holder (limited to the first 200 to sign-up or renew) and to be entered into our Membership Raffle! ***If you already renewed your membership earlier this year, you can renew early for 2019 to be entered into this month’s raffle! Visit the FTA website to see the list of raffle items and to start or renew your FTA membership! 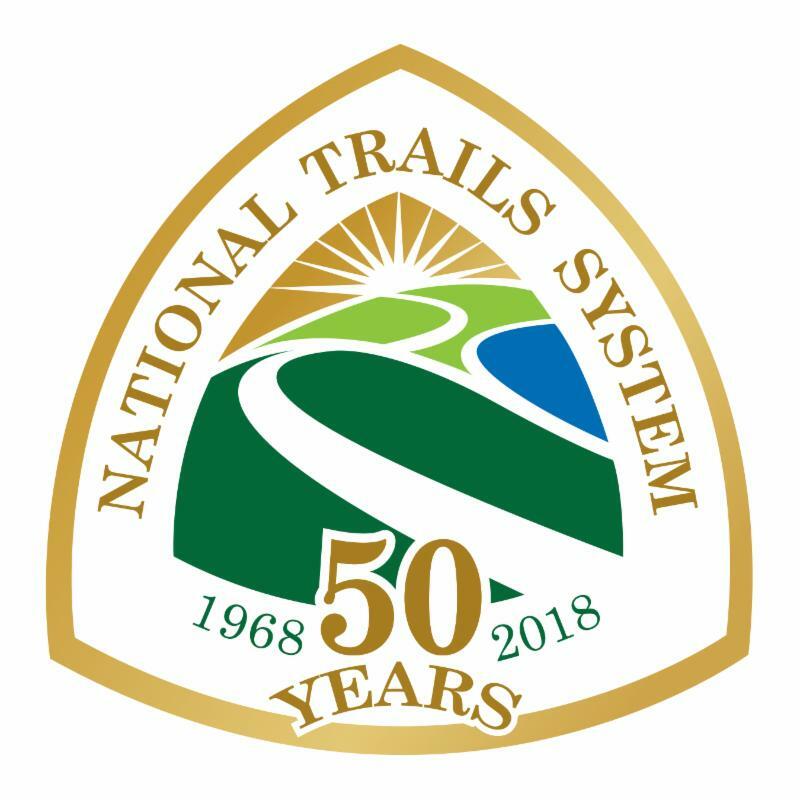 The FTA invites all nature lovers and outdoor enthusiasts to come celebrate the 50th anniversary of the National Trails System Act, October 5-7 in Deland, FL. 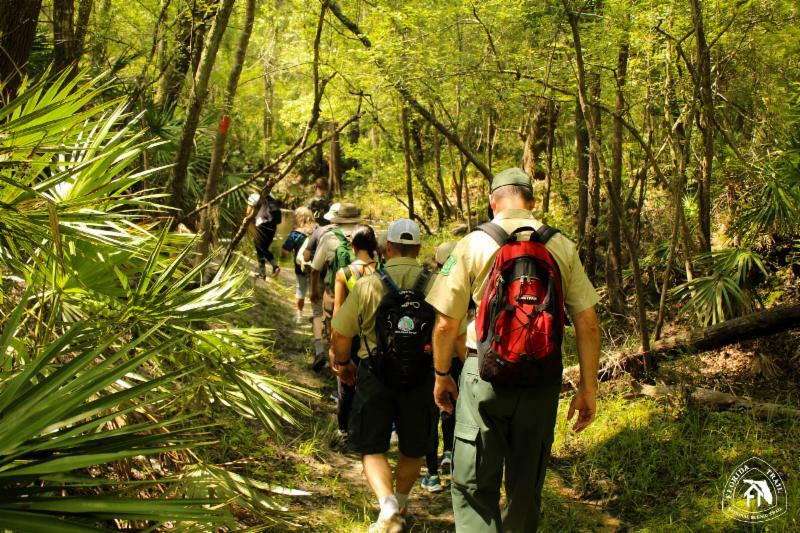 The Florida Trail is one of eleven other designated national scenic trails that were spawned by this 1968 Act of Congress. Everyone’s invited to drop in and check out these amazing public resources! Bonus: We’ll also be celebrating the 50th anniversary of the National Wild and Scenic Rivers Act! 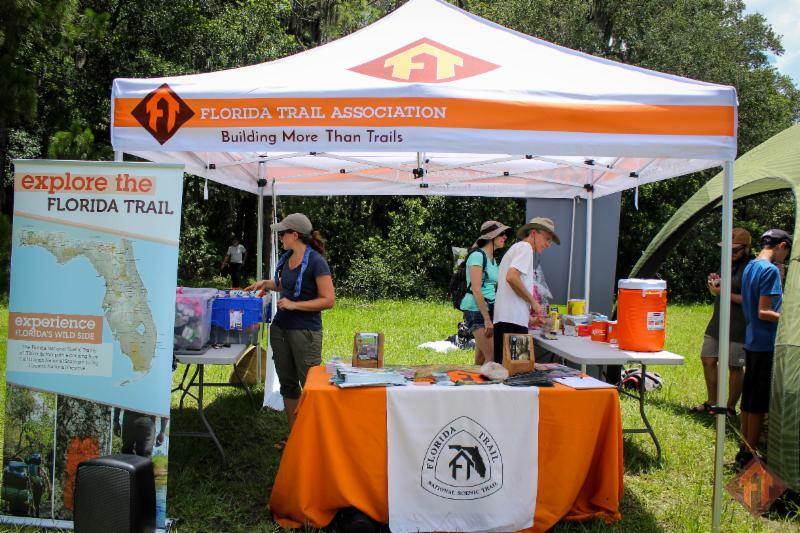 In honor of National Trails Day on June 2nd, FTA and REI Winter Park hosted a successful Florida Trail cleanup in Little Big Econ State Forest. 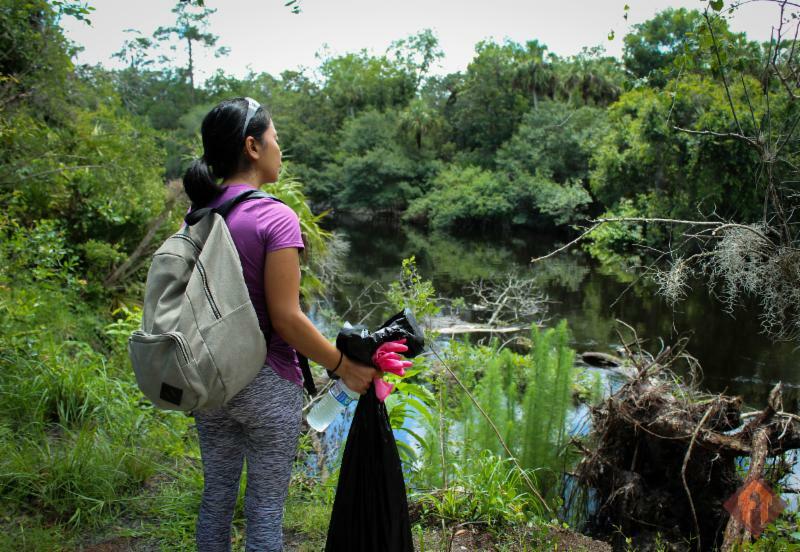 50 local Orlando residents hiked on the FT with our FTA staff, Kelly Wiener and Van Tran, and packed out 80 pounds of trash! 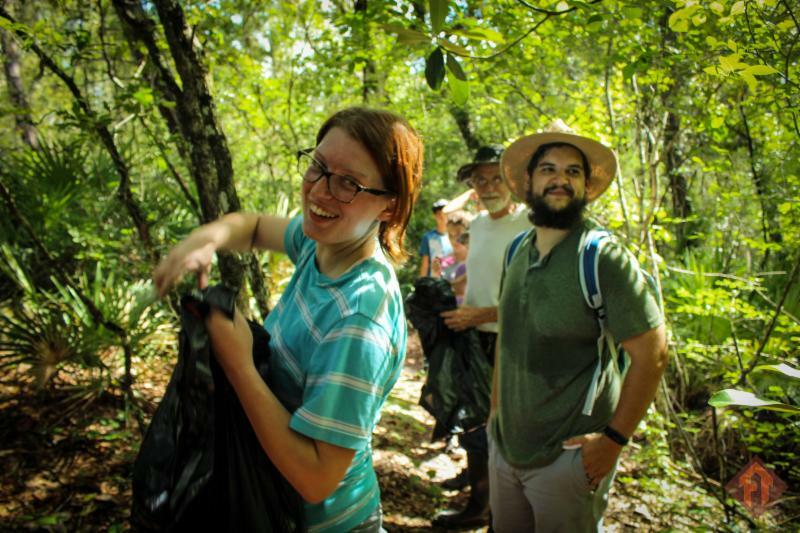 The cleanup started at the Barr Street Traihead in Oviedo, with half the group heading about a mile south on the FT and the other half heading 2 miles north of the trailhead and back. 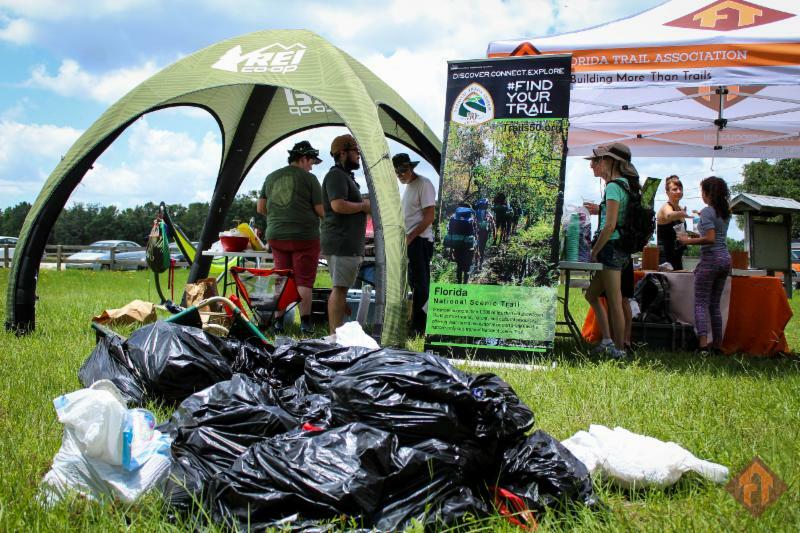 Among the participants were a mix of new and regular FT hikers, including a local group of cub scouts who became new Florida Trail Junior Explorers by the end of the day.Following the cleanup, everyone enjoyed lunch and awesome gear to beat the Florida heat, courtesy of REI Winter Park. 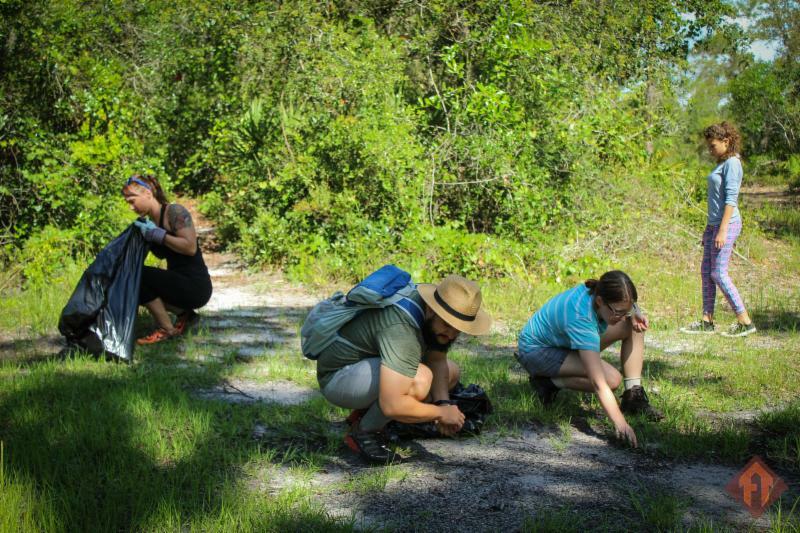 Thank you to everyone who came out on National Trails Day to give back to the Florida Trail! 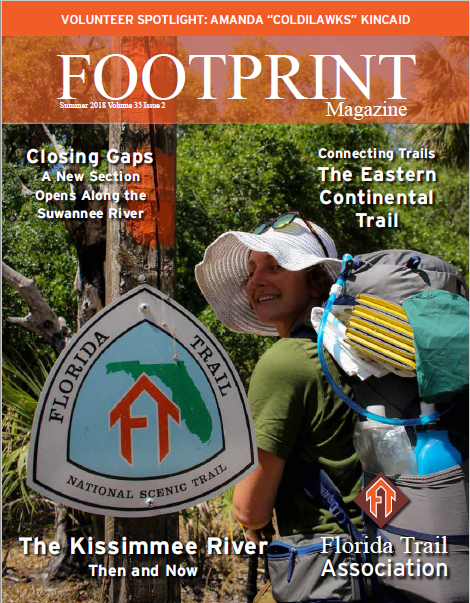 Check out the digital version of our recent Footprint edition! Special Discount for FTA Members! through the FTA Shop. 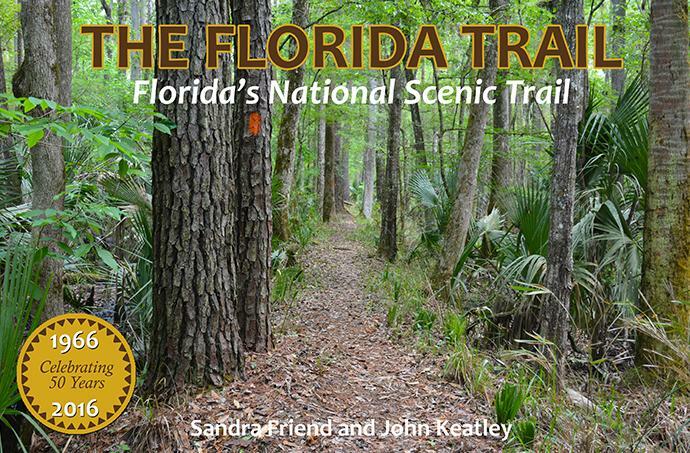 This book is a wonderful resource for all Florida Trail enthusiasts. 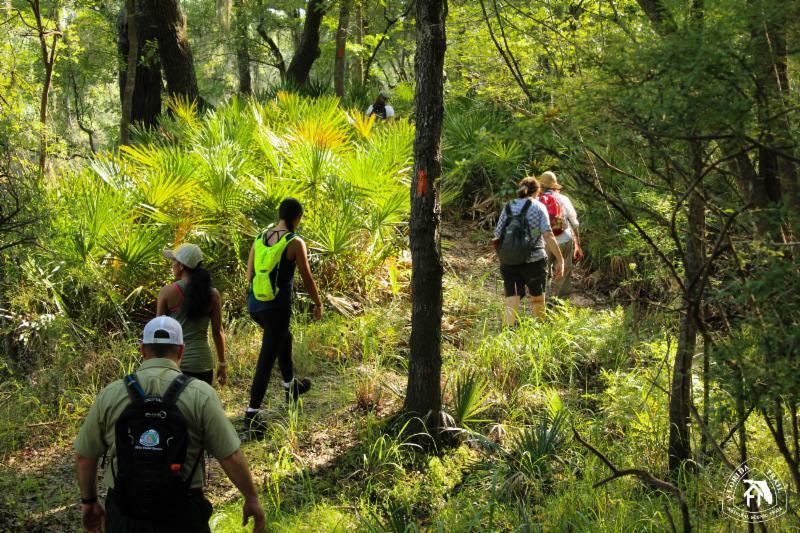 For more resources on hiking in Florida, visit https://floridahikes.com/.